In 1994 Jay Brock began his journey with police service dogs as a handler for a small department in central California. Since that time he has been involved in the handling of six different law enforcement dogs with more than 1000 deployments. He has assisted other local, state, and federal agencies numerous times. In addition he has competed in competitions locally, statewide, nationally, and internationally. In 2001 winning the overall gold medal at the World Police and Fire Games in Indiana competing against teams from 20 states and 2 countries including Belgium. 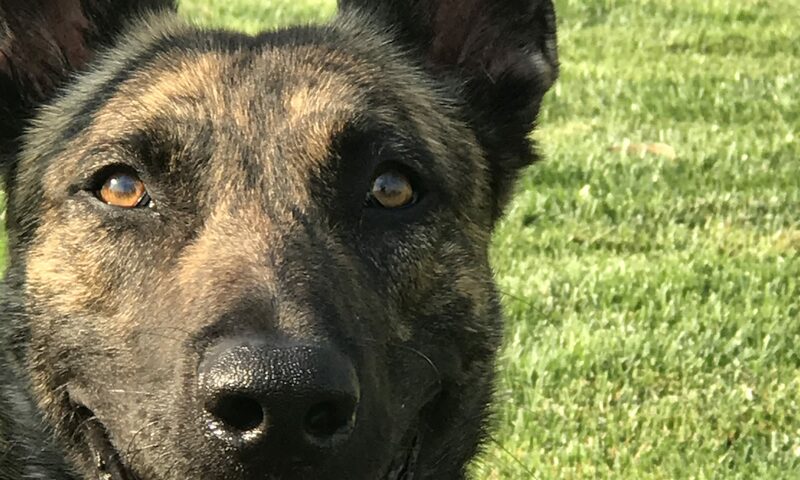 Jay was an apprentice trainer for a large vendor in southern California for several years and has assisted in the training of hundreds of K-9 teams. In 2003 Top Dog Training Center was started in central California for the purpose of providing quality dogs that are effective, confident and save lives. Top Dog Training Center has produced hundreds of quality dogs placed with law enforcement and for personal, family, and executive protection.